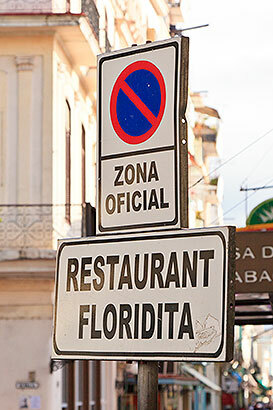 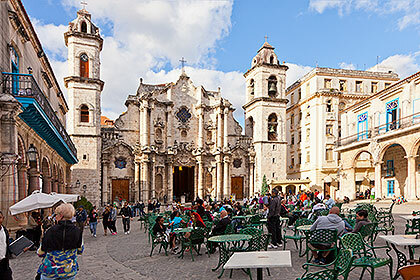 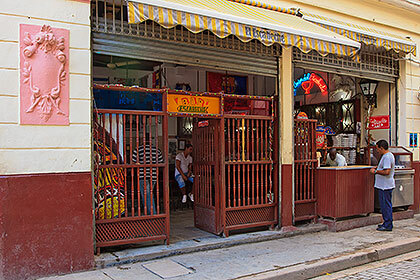 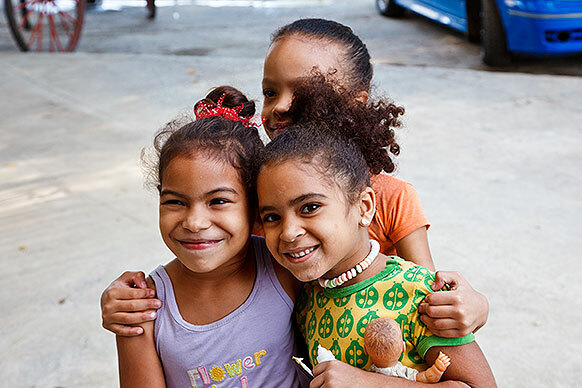 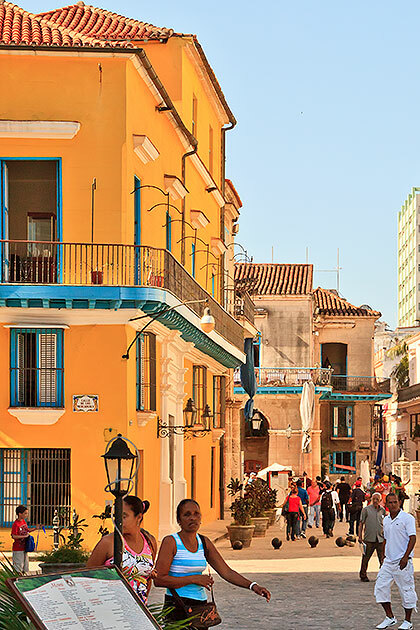 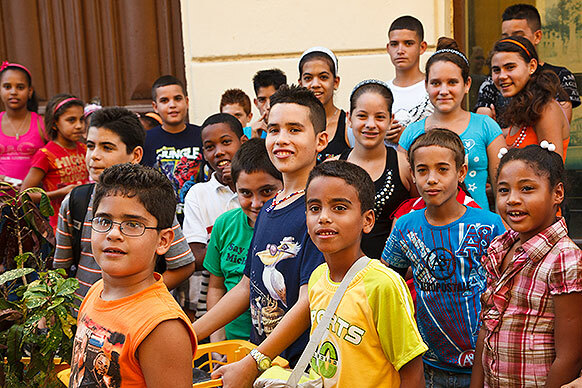 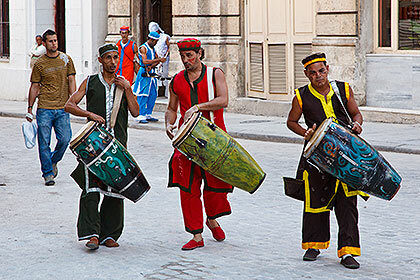 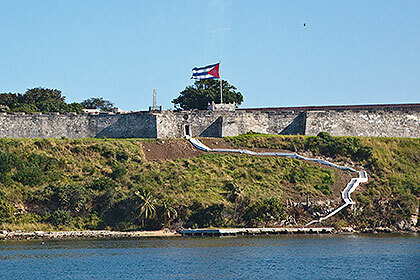 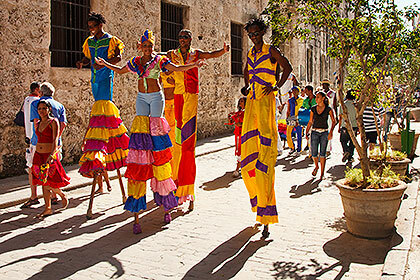 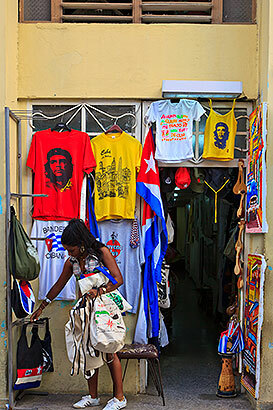 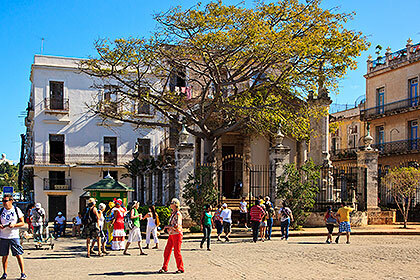 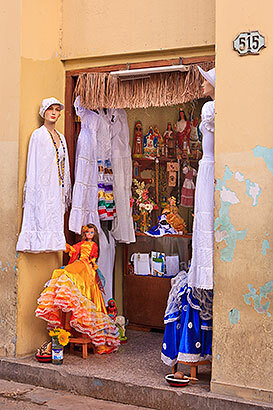 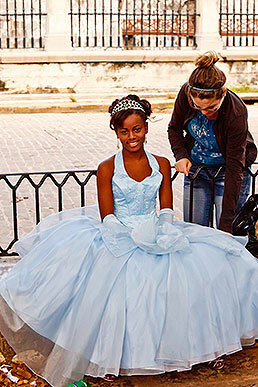 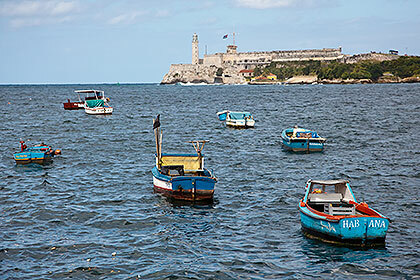 We begin with Havana, by far the largest and most populous city in Cuba. 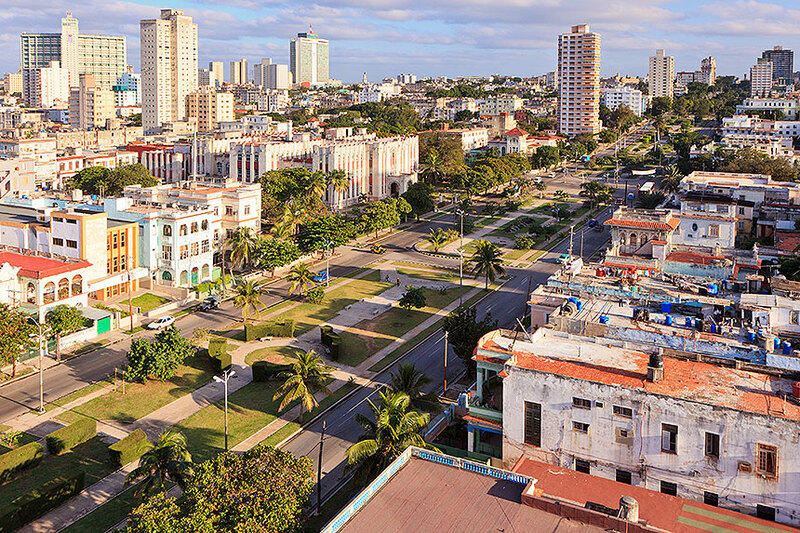 Above is the Avenue de los Presidentes (Avenue of the Presidents), seen from the Hotel Presidente. 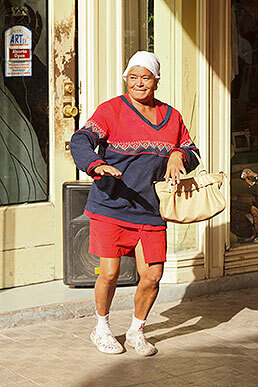 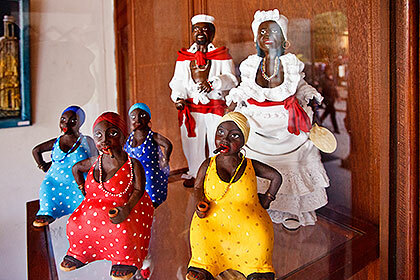 ... and meet interesting local people! 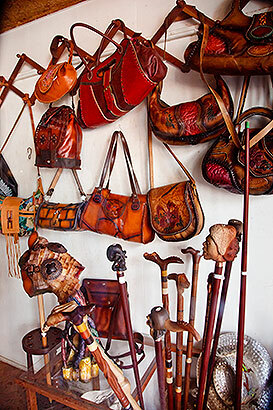 Or you can just go shopping. 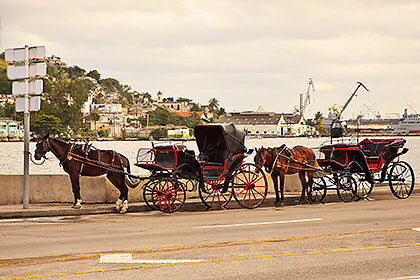 ... and just beyond are carriages for tourists to hire. 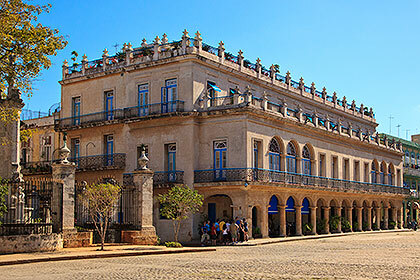 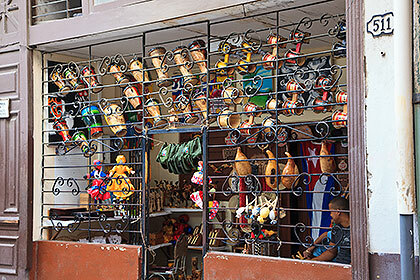 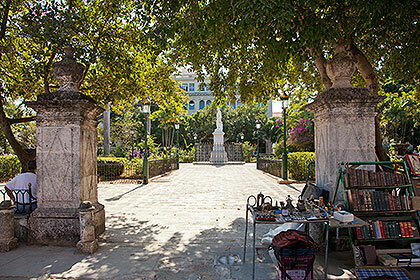 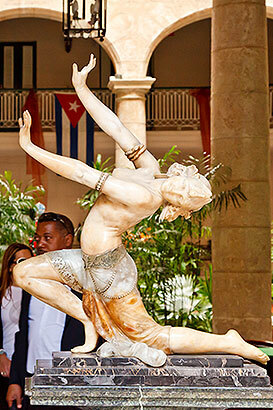 ... it serves now as the City of Havana Museum. 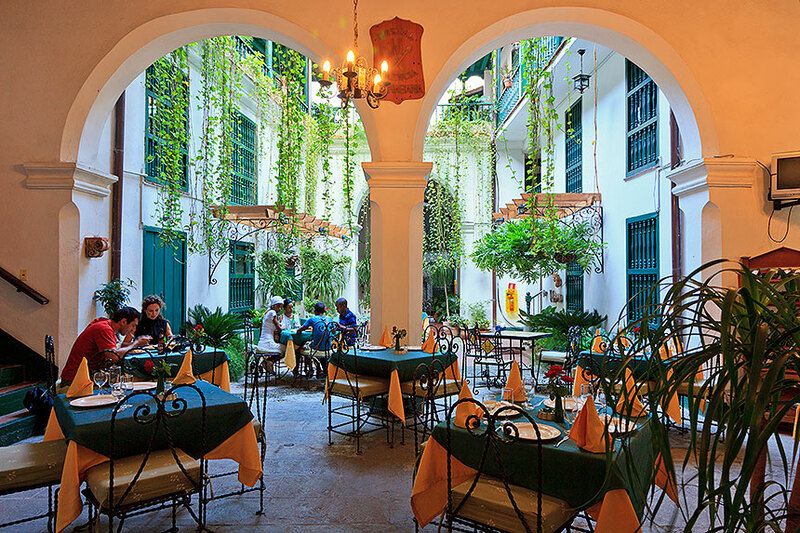 Hotel Santa Isabel, also at the Plaza de Armas. 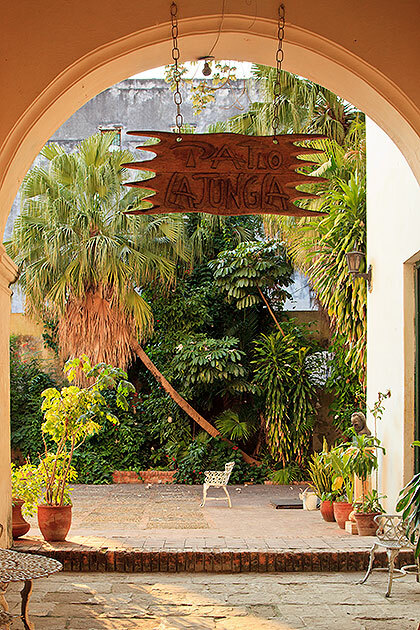 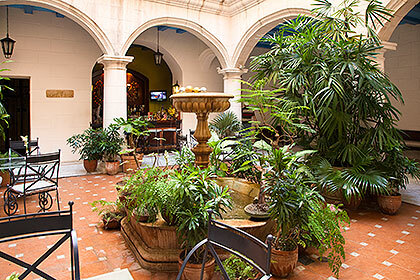 Lobby of Hotel Santa Isabel. 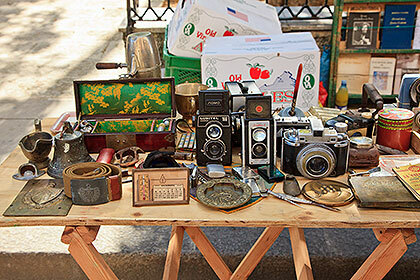 ... with people trying to sell things along the walks. 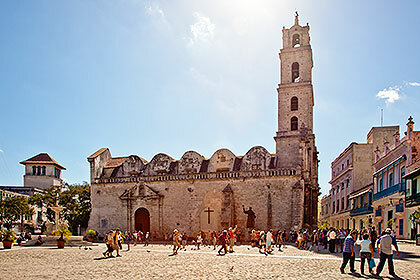 Havana’s main cathedral, dating from 1748, is unusual in that its twin bell towers are unequal in size, giving its baroque facade an asymmetrical layout. 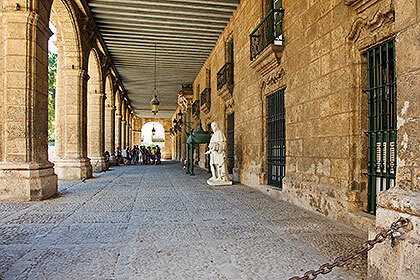 This aspect of its design is said to have been an accommodation to a problem of water drainage from the plaza in front of it. 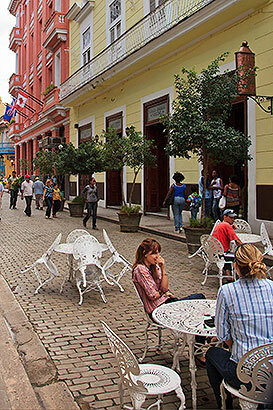 In evenings the plaza is filled with tables and chairs, creating a comfortable gathering place where Cubans can have a drink and light snack. 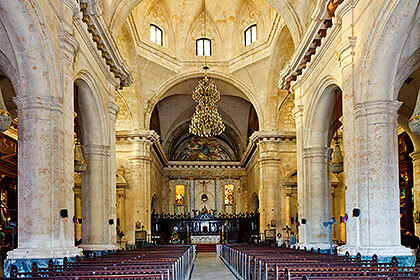 The cathedral’s interior is dominated by massive pillars, giving it a rather austere ambience. 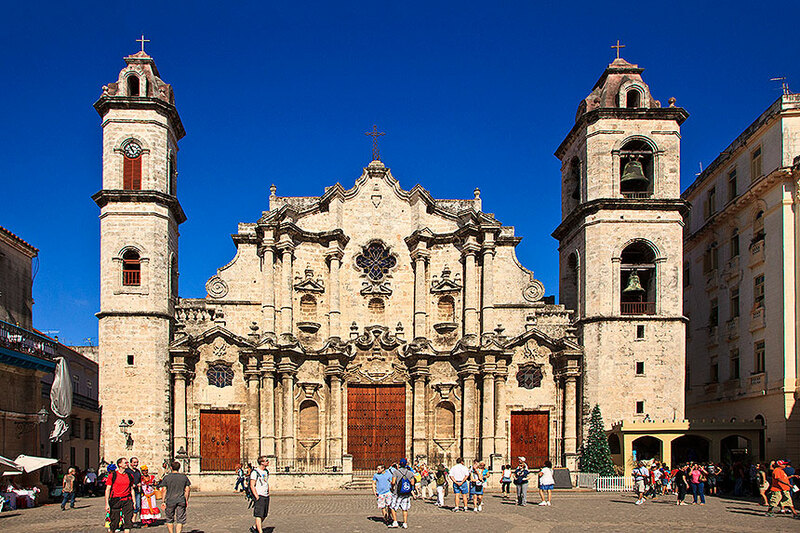 Basilica Menor de San Francisco de Asís, at Plaza de San Francisco. 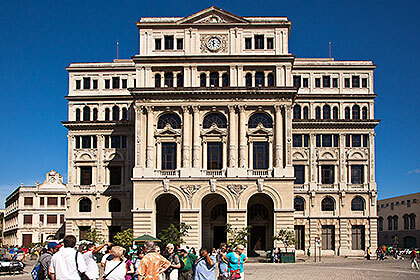 Lonja del Comercio (former stock exchange) at P. de San Francisco. 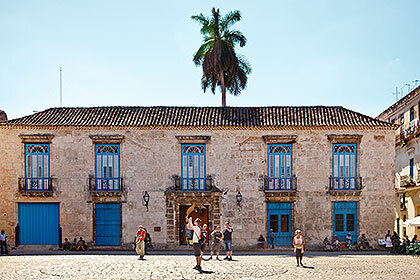 Museo de Arte Colonial, at Plaza de la Catedral. 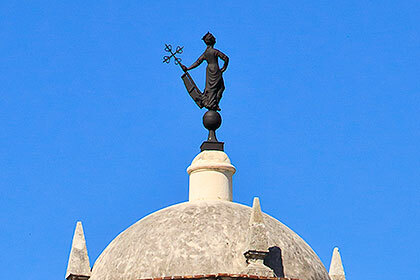 La Giradilla (a bronze weather vane) atop Castillo de la Real Fuerza. 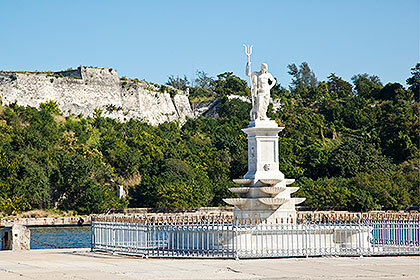 Castillo de los Tres Santos Reyes Magnos del Morro, at harbor entrance. 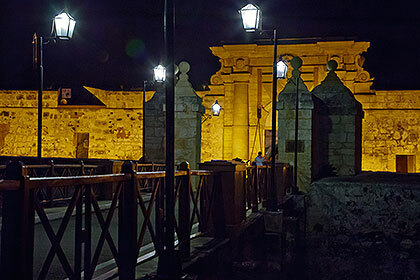 San Carlos de La Cabaña, a little further into the harbor. 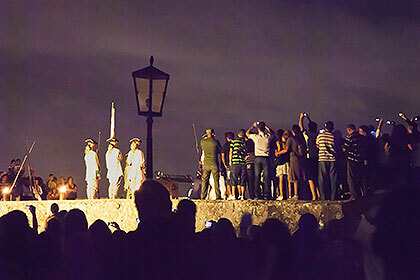 A re-enactment of the old practice of closing the harbor at 9PM with a chain and a cannon shot takes place at the Castillo del Morro. 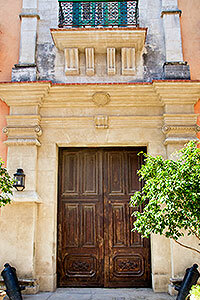 Just off of Mercaderes Street. 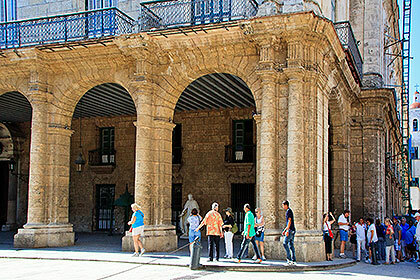 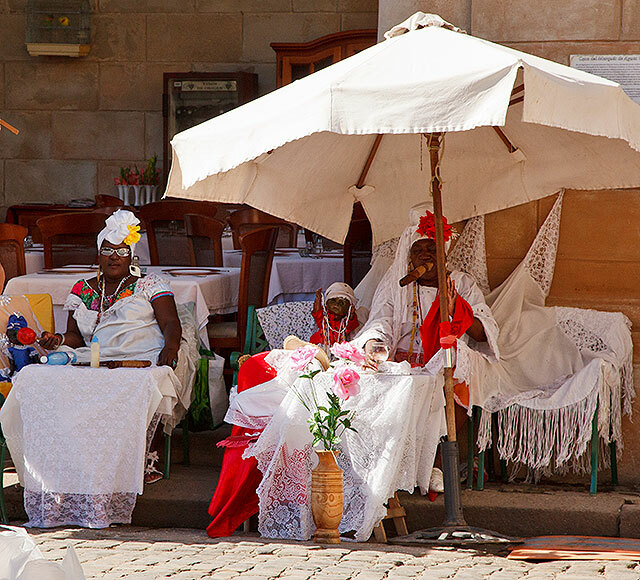 Where the means for maintenance have been available or restorations have taken place, some places in Old Havana retain the grandeur of their pre-revolution origins. 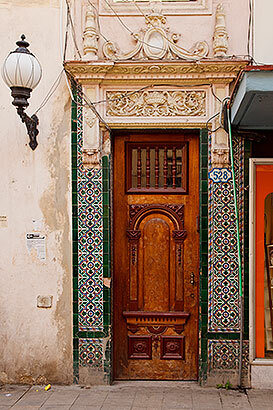 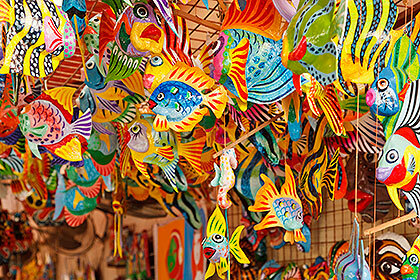 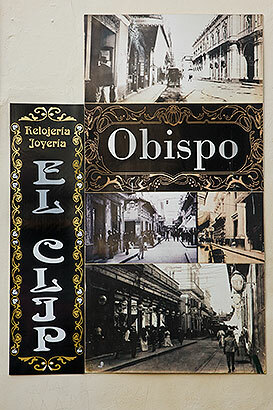 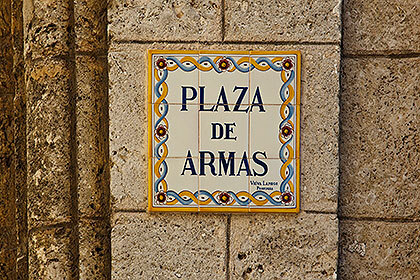 Just off Plaza de San Francisco de Asis at Oficios Street. 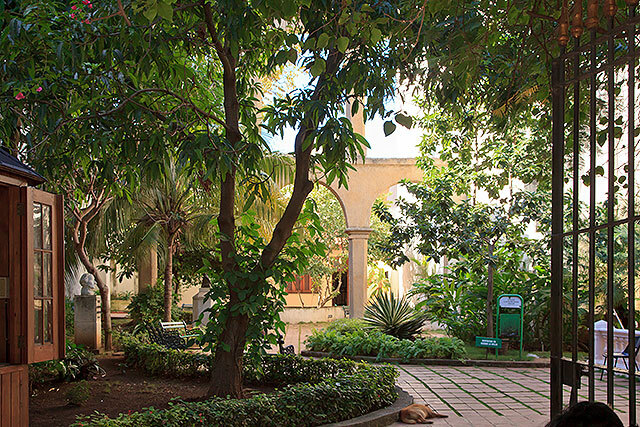 Atrium of Hotel Valencia, on Oficios Street. 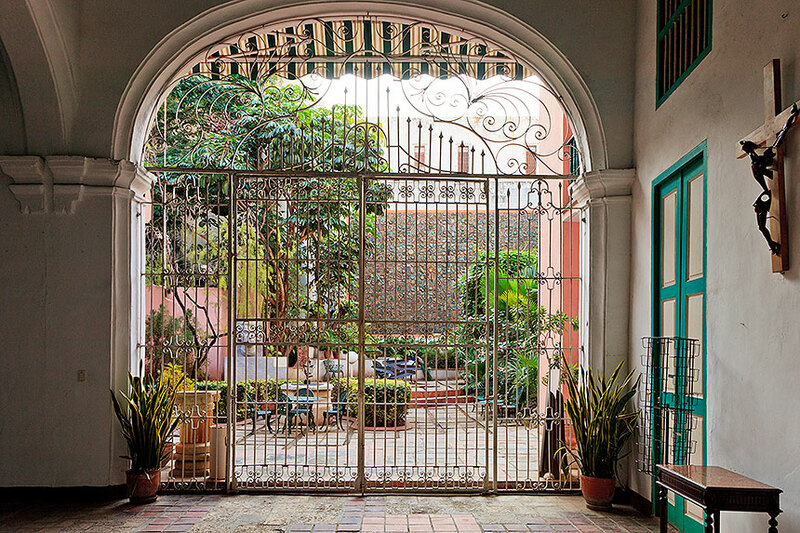 At Casa de Los Condes de Casa Barreto, on Oficios Street. 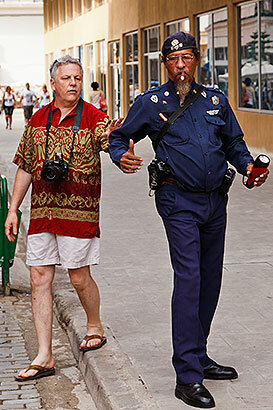 Hamming it up for tourists or going about their daily lives, there are over two million of them in Havana.